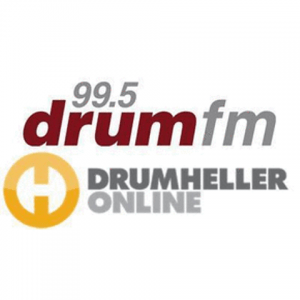 99.5 Drum FM is an Adult Contemporary station based in Drumheller, Alberta owned by Golden West Broadcasting. The first and only FM station of the town as they say was launched on April 28, 2009 after an approval from CRTC. The call-sign (CHOO-FM) of the radio was previously used by now CJKX-FM in Ajax and then another Tofino based station, now defunct station before traded by the Drumheller. The Valley’s Best Variety is the slogan of the Drum. Drum plays for its audiences the best classical AC hits from the past 30 years and serves with hot contemporary charts of the time as well. CHOO is a pack of news, local stories, information, and music and of course community service. Listen Drum FM 99.5 (CHOO-FM) live from Alberta. Wait as the player loads the stream.